Originally in China, it was furo all year around. 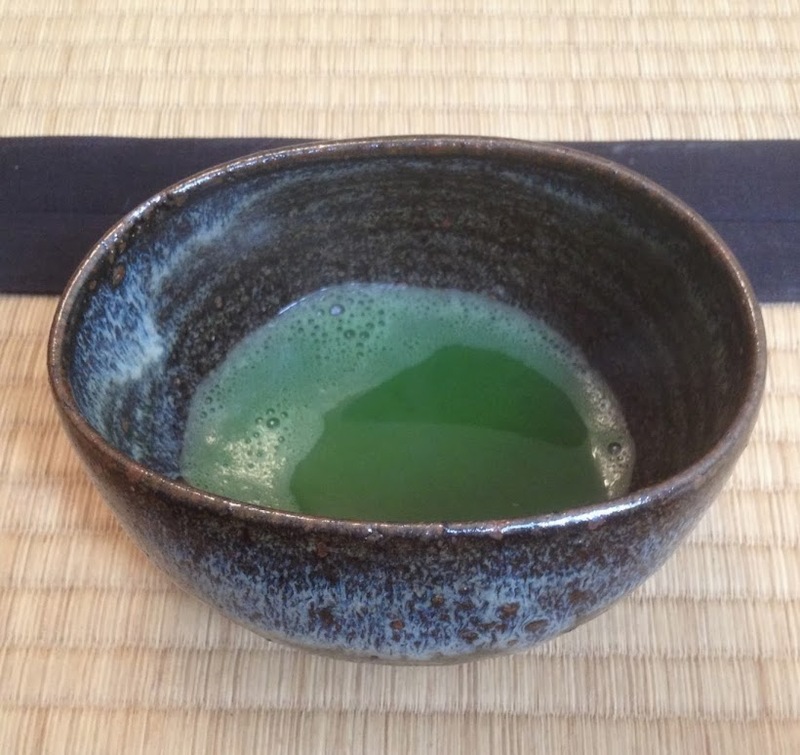 Consequently, the “sho’in-style” tea (as exemplified by the tea practice of the Muromachi shogunate) naturally used furo all year long. During the process of adapting the Chinese tea culture for Japan, there emerged two seasons: furo and ro. In those days, the typical Japanese dwelling was a farm house, where you find a hearth (ro). When it turned chilly, and the breath turned white, light fire in the hearth and entertain guests. That age-old tradition was incorporated into the tea culture. “Incorporated” may sound like it was just added on – but I think this incorporation of “ro” transformed the tea culture into the true chanoyu. 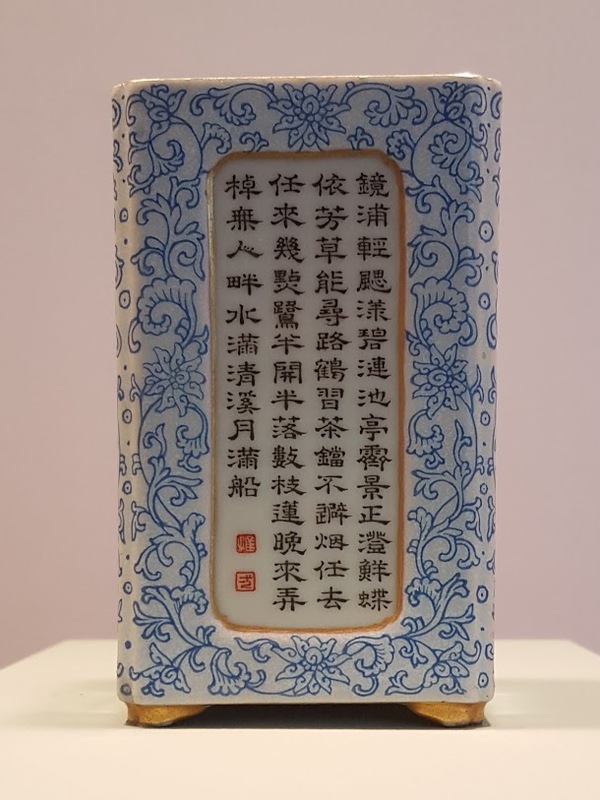 In other words, the tea culture of foreign origin took root in Japanese culture and customs. Robiraki Tea Event was hosted by the Northern California Domon-kai at the Nichibei Kaikan building. There were three (3) sessions of usucha in hiroma (large room) and four (4) sessions of koicha in koma (small room). It was unseasonably warm for mid-November. It felt almost too hot inside the tea room. The scroll is “kotobuki” (felicitation, long life). How auspicious! “Robiraki” marks the beginning of a new year for tea world – and for that occasion, it was the appropriate scroll. Thank you for your efforts in organizing the event. Categories: 茶道具・Tea Utensils, Japanese Tea Ceremony | Permalink. We practiced otema’e for preparing ko’icha using chu’u natsume (a medium-sized tea power container generally used for usucha) in shifuku (a cloth pouch). When using cha’ire (a tea container for ko’icha), the host scoops out tea with chashaku – three scoops per guest. It is the same when using chu’u natsume. When using konatsume (a small-sized container) or o’onatsume (a large-sized container), however, tea has been measured for the number of guests present, and the entire content is emptied out during otema’e. Shifuku we used is made of a fabric with a design called “karahana so’ucho’u cho’uhan kin.” “Karahana” (唐花) is kunyomi (Japanese words represented by Chinese characters but retaining Japanese reading)* whereas “so’ucho’u” (雙鳥) and “kin” (錦) are both onyomi (phonetic reading similar to the original Chinese) – as opposed to “oshidori” (雙鳥) or “nishiki” (錦). But that appears to be the usual practice. “Cho’uhan” (長斑) is a pattern of two or more colors creating wide stripes. Categories: 点前・Tema'e, 裂地・Fabrics, Japanese Tea Ceremony | Tags: chanoyu, Japanese culture, Japanese tea ceremony, omotesenke, San Francisco | Permalink.